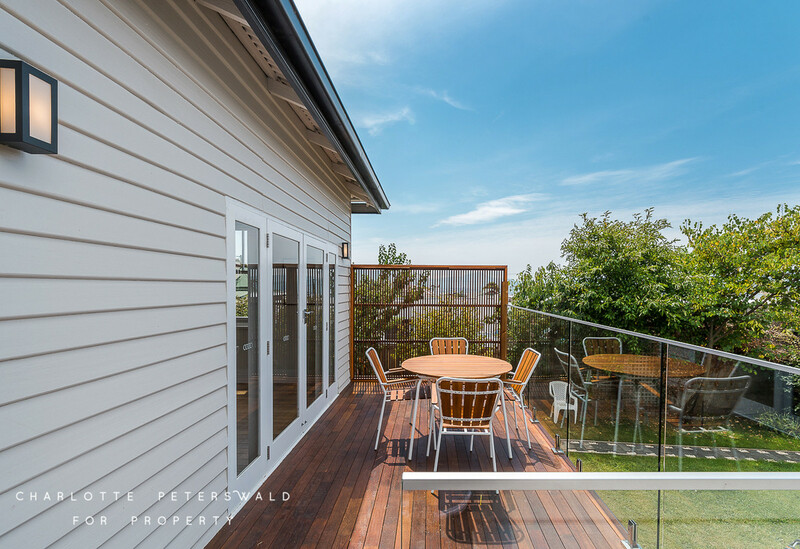 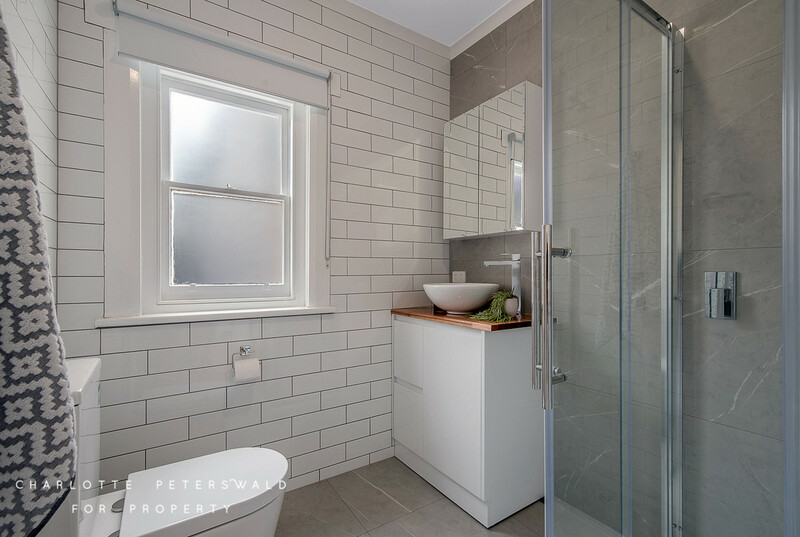 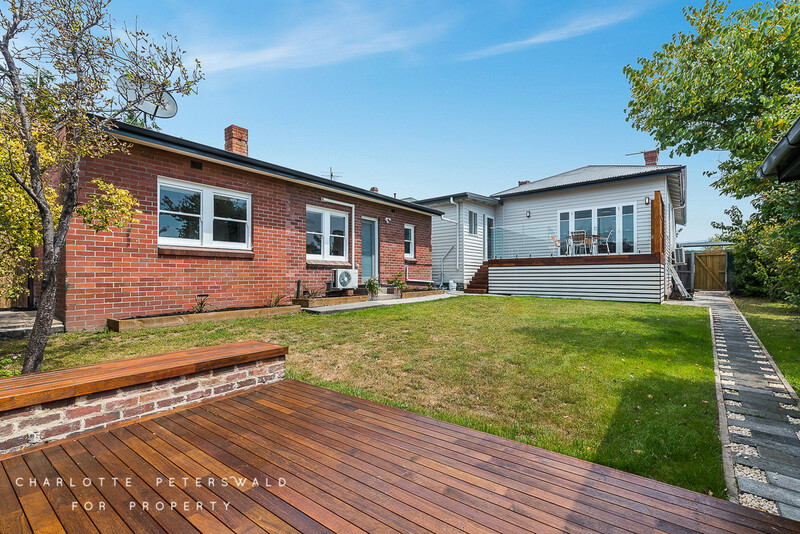 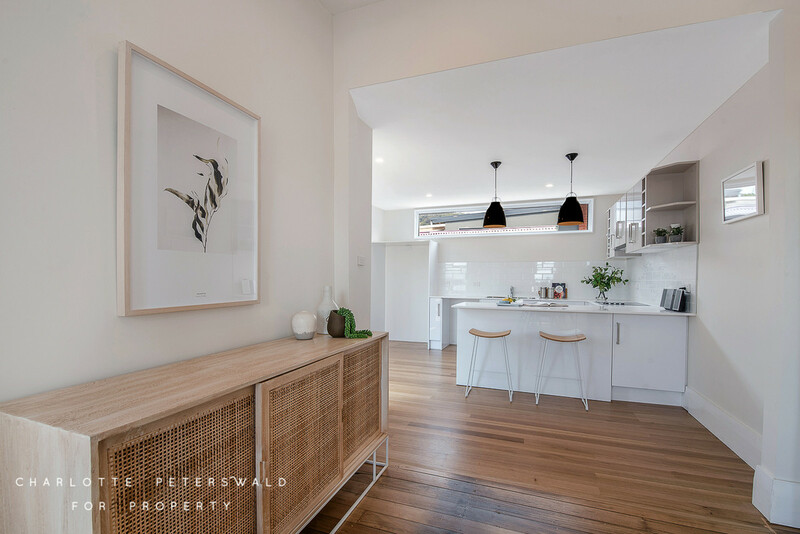 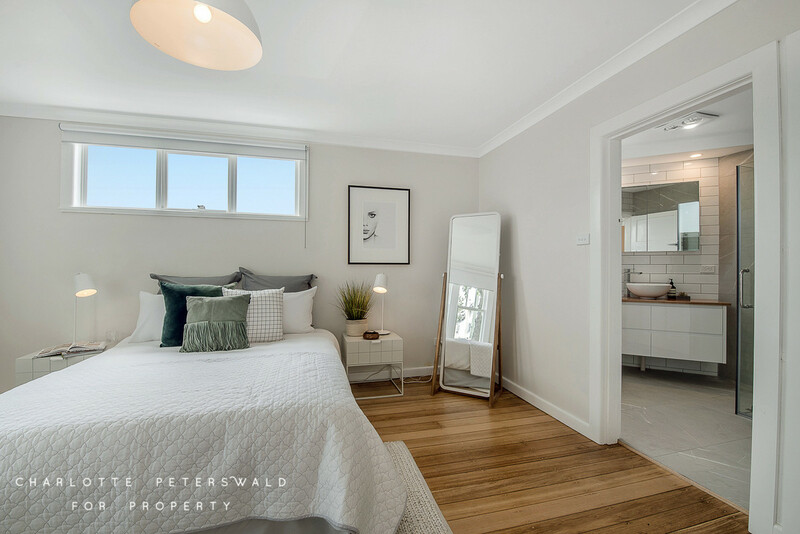 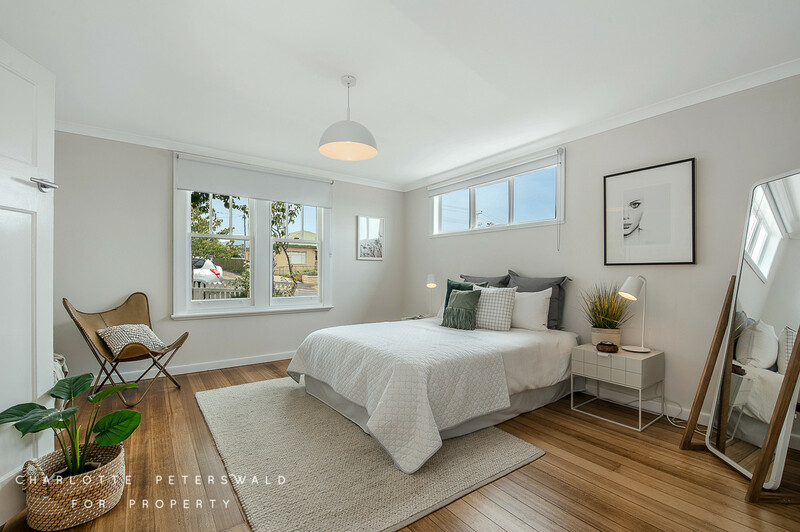 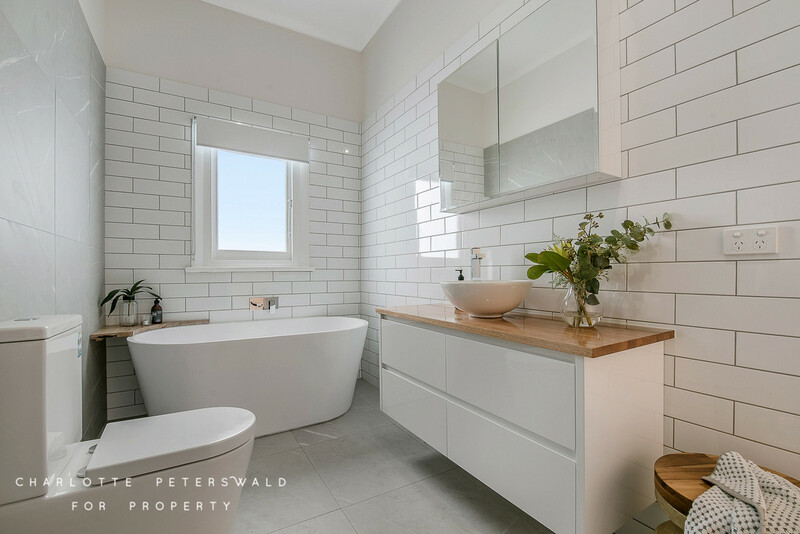 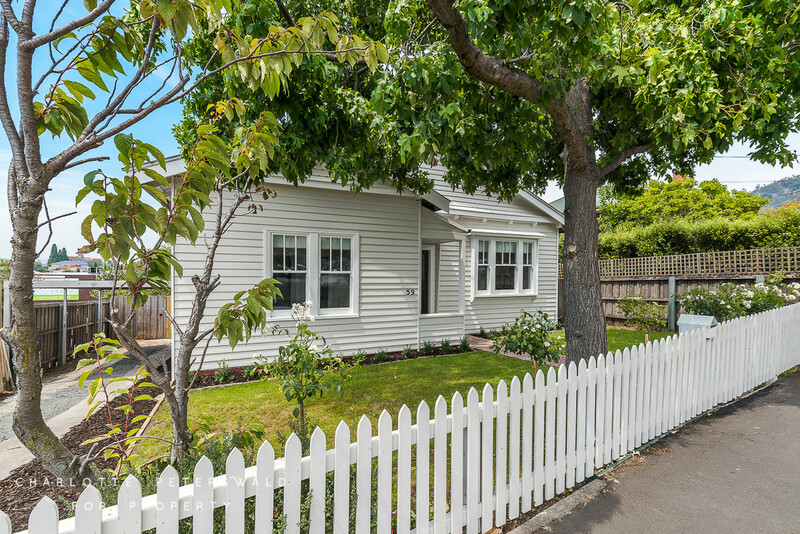 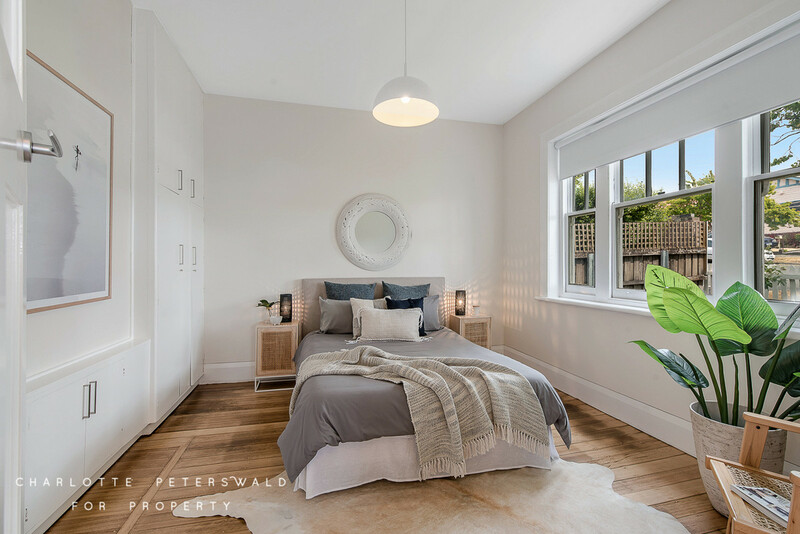 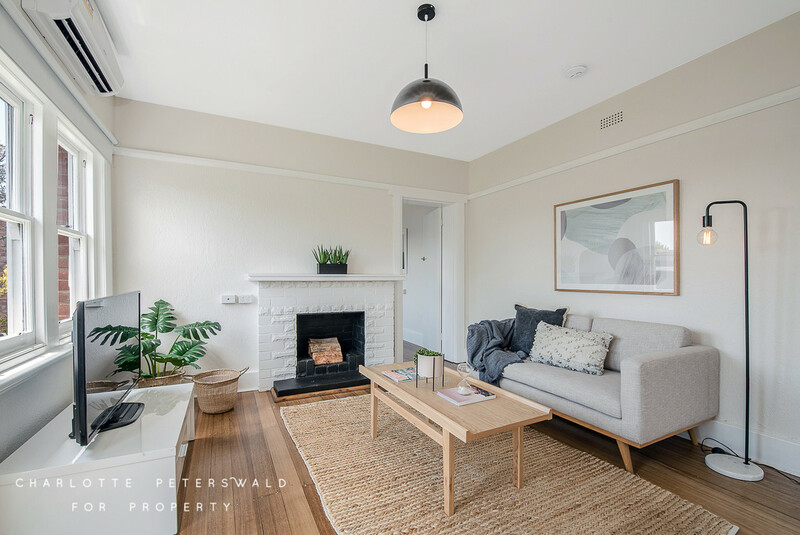 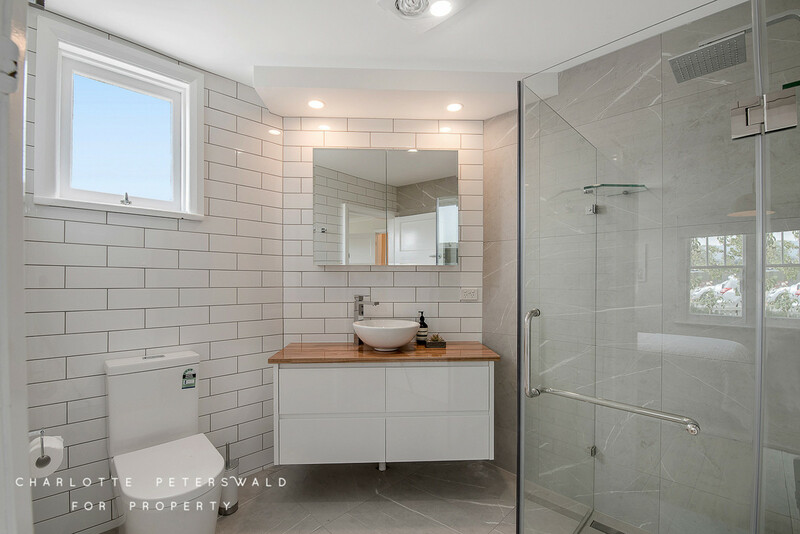 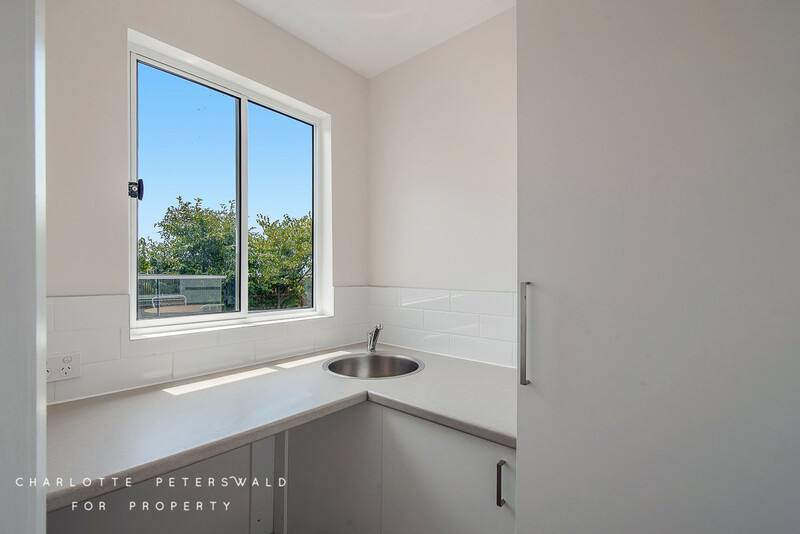 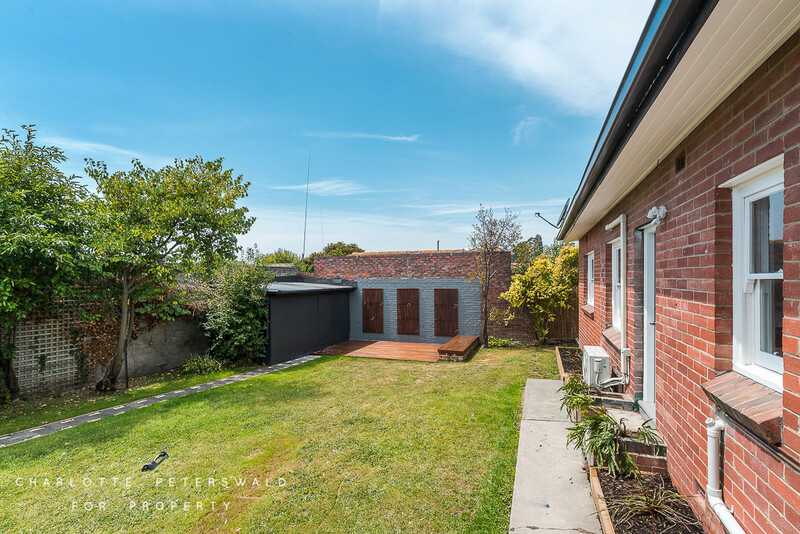 Quietly nestled on the high side of Giblin Street, enjoying a peaceful and serene setting whilst being only minutes stroll to the vibrant and recently rejuvenated Lenah Valley shopping strip, this property and been comprehensively and meticulously renovated with no aspect left untouched. 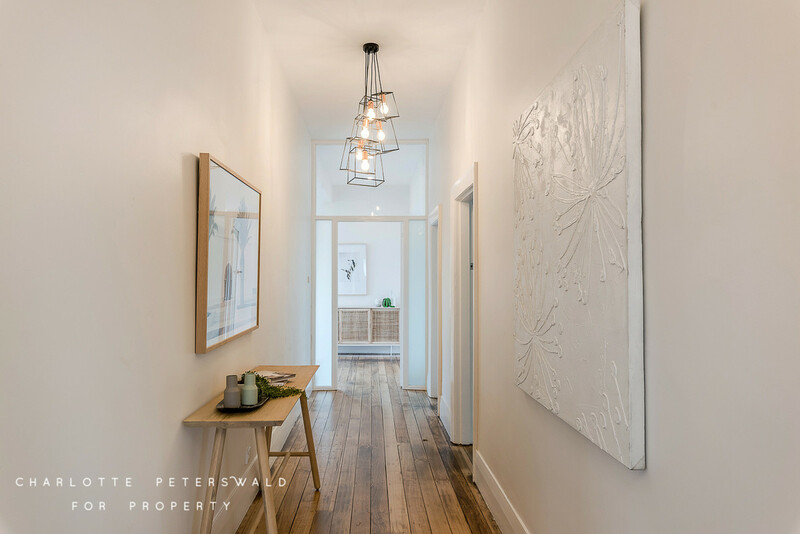 Immediately charming from the street frontage, the façade certainly conceals the extensive accommodation within, the main residence complemented by the beautifully renovated and self contained chalet. 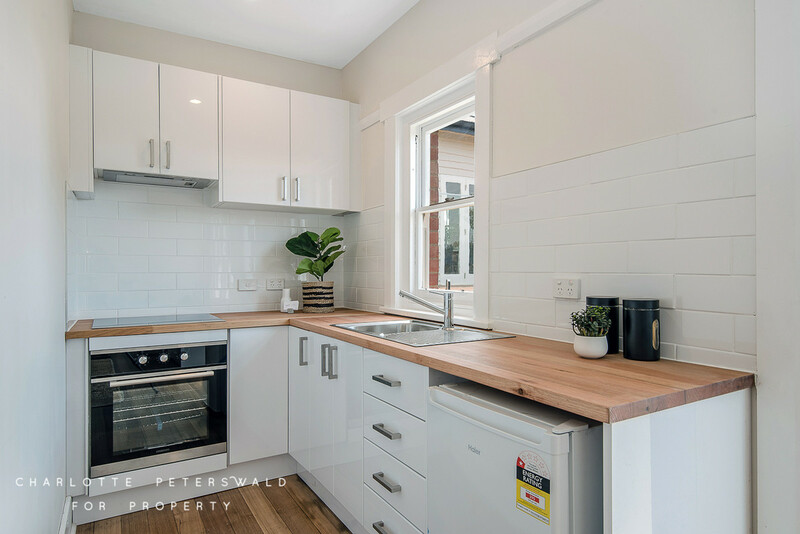 Separate from the house with side access, the chalet comprises living and one bedroom, with new bathroom and well designed kitchenette. 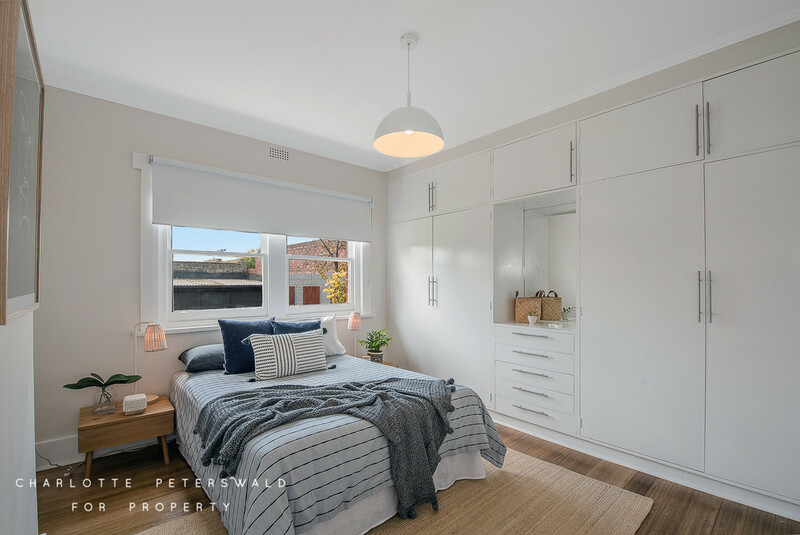 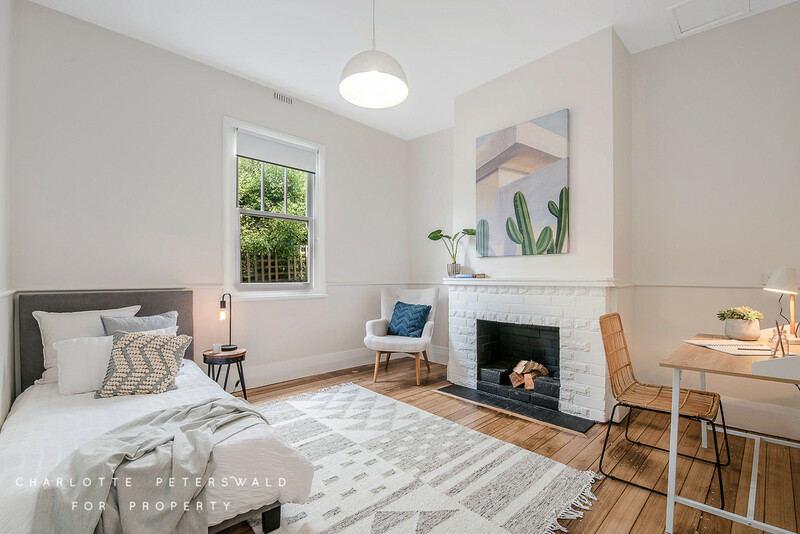 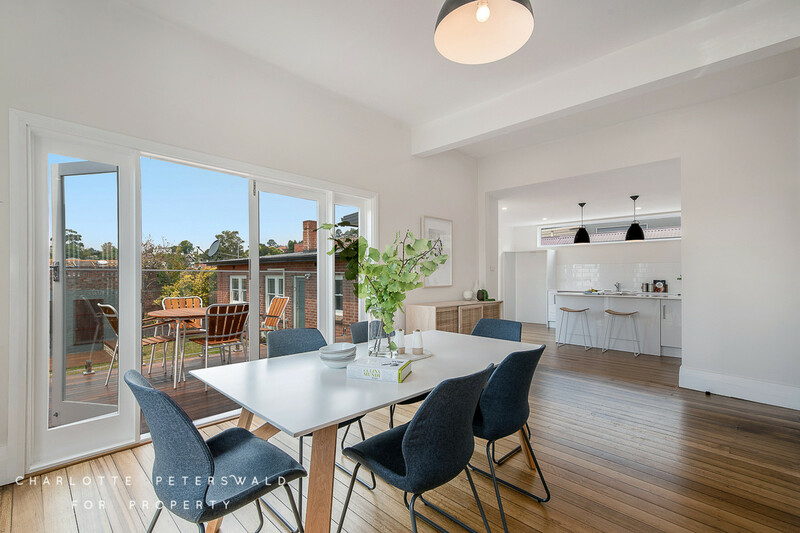 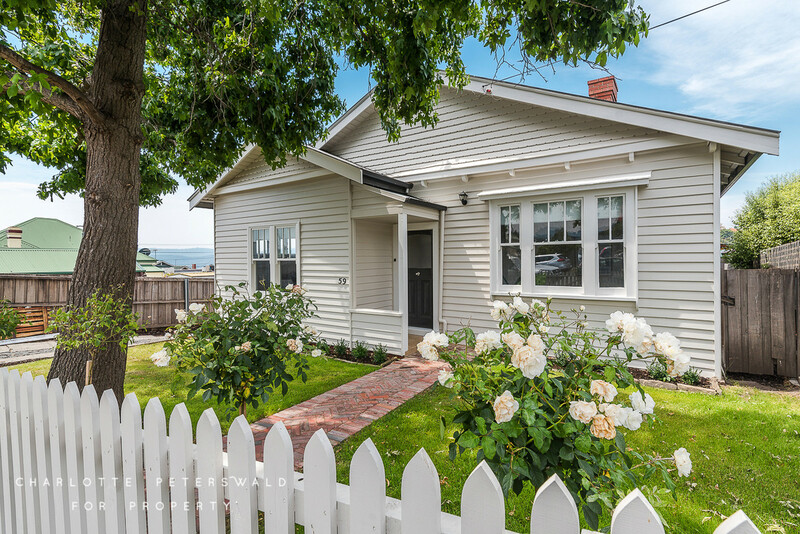 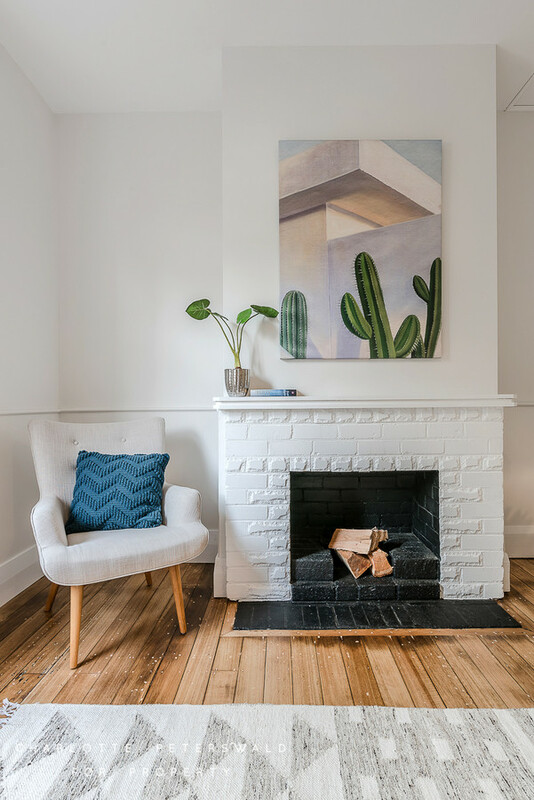 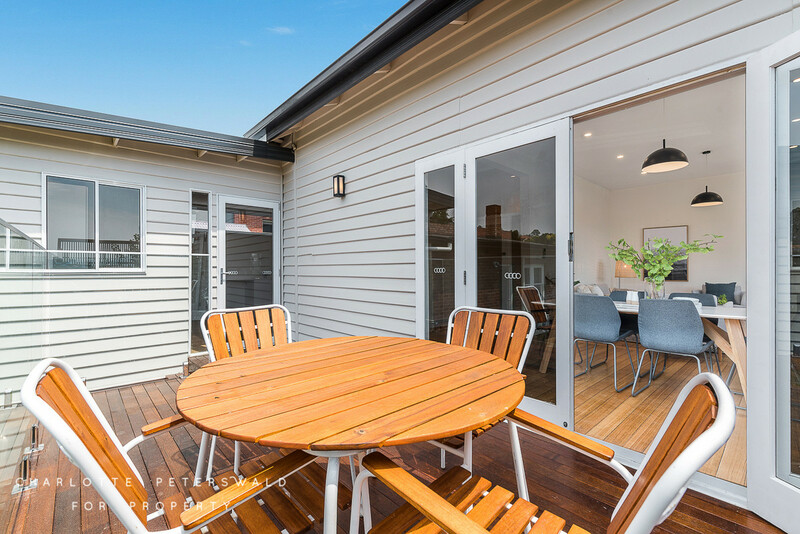 This offers a multitude of uses – whether you wish to work from home, accommodate family or in-laws, or capitalise on Hobart’s booming tourism market through Airbnb. 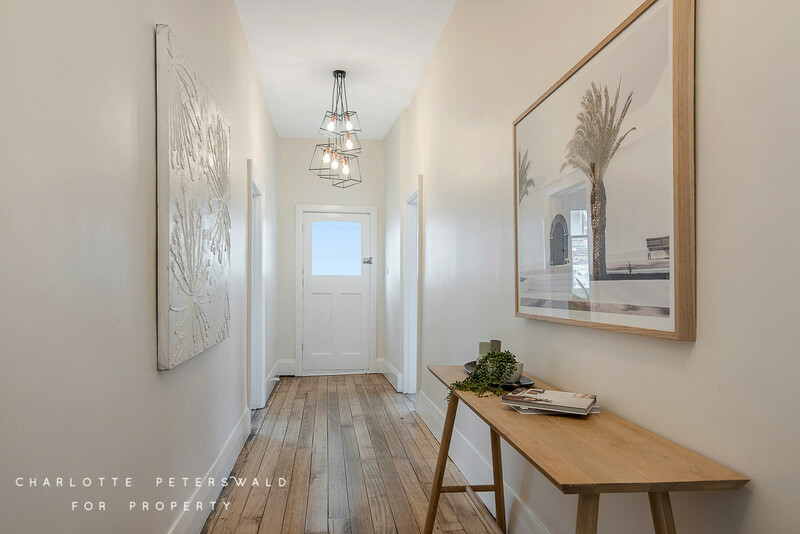 The main residence provides a fabulous first impression with a grand hallway at entry, the sense of space accentuated by neutral tones, high ceilings and polished boards. 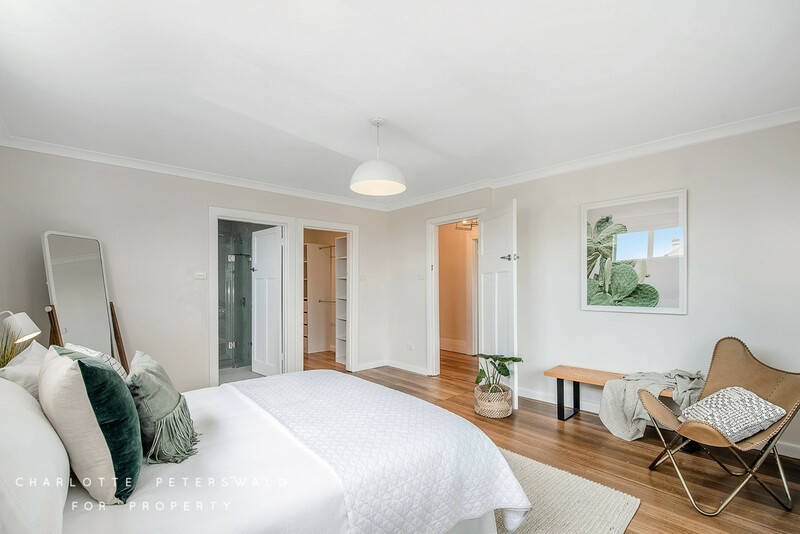 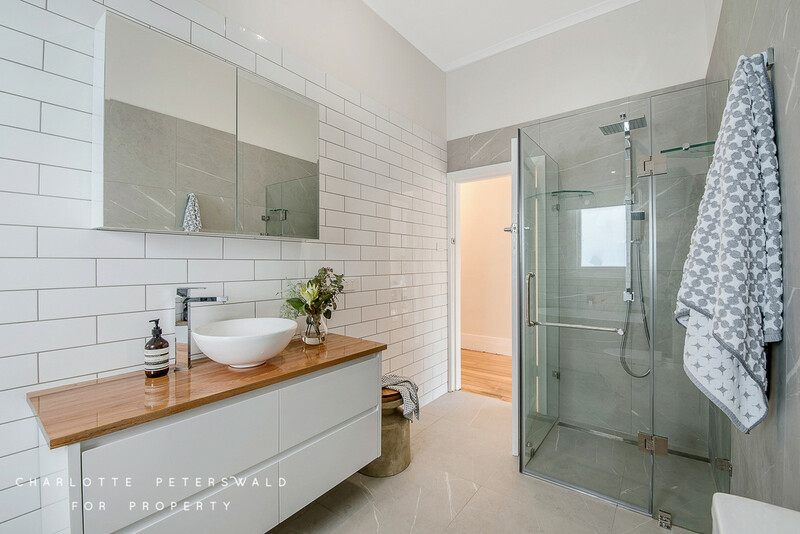 Accommodation includes delightfully generous master bedroom with luxury ensuite bathroom and walk in robe, whilst the other two bedrooms are complemented by the gorgeous main bathroom with stand alone bath and separate shower. 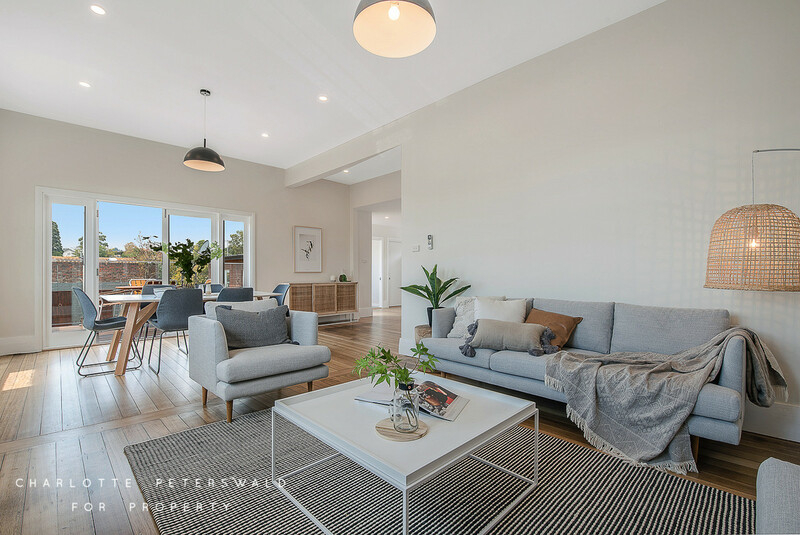 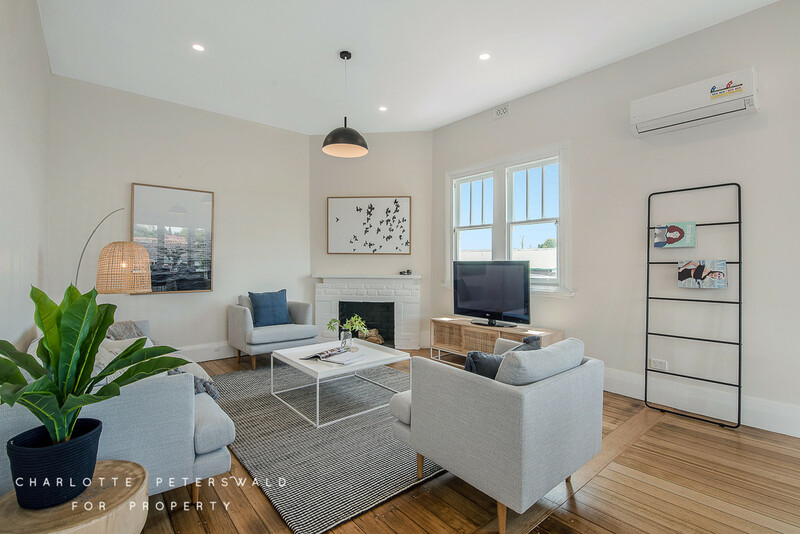 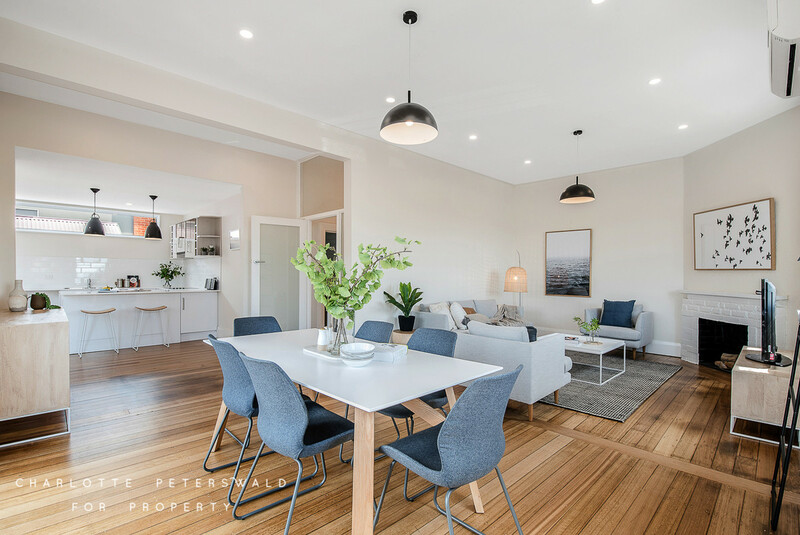 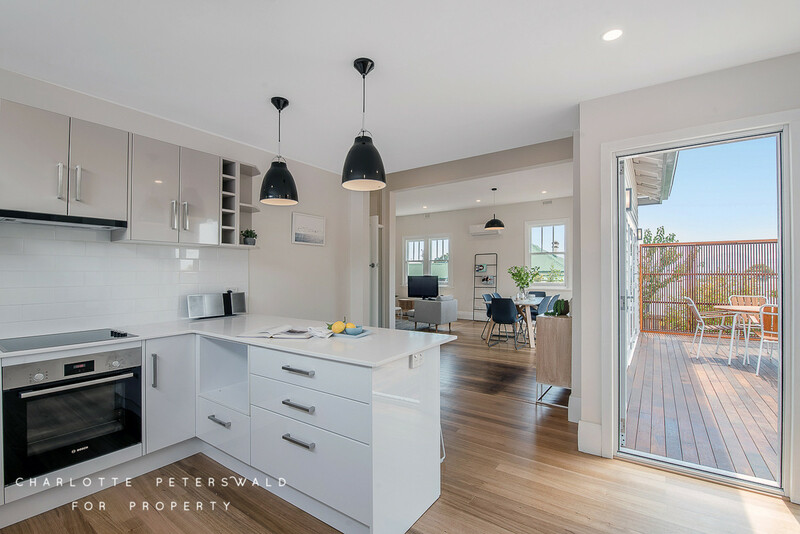 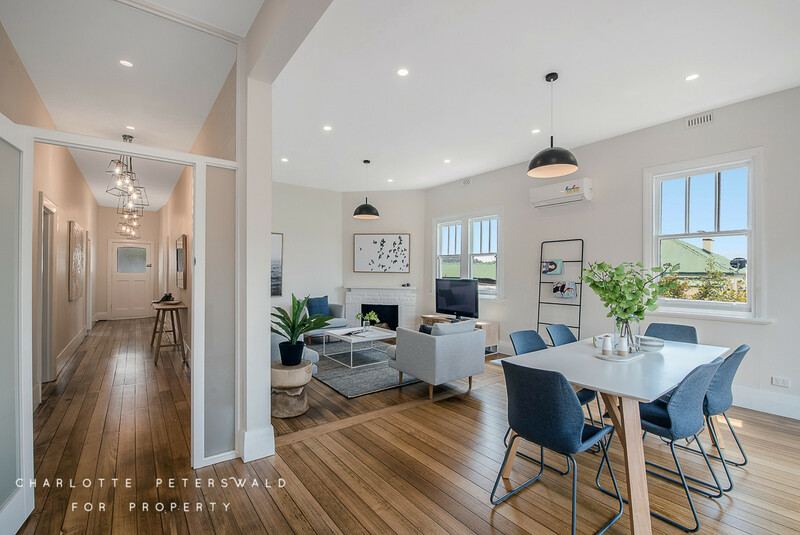 The expansive new living area at the rear has been thoughtfully designed for modern family living, a delightfully inviting space leading directly to the deck and private rear gardens. 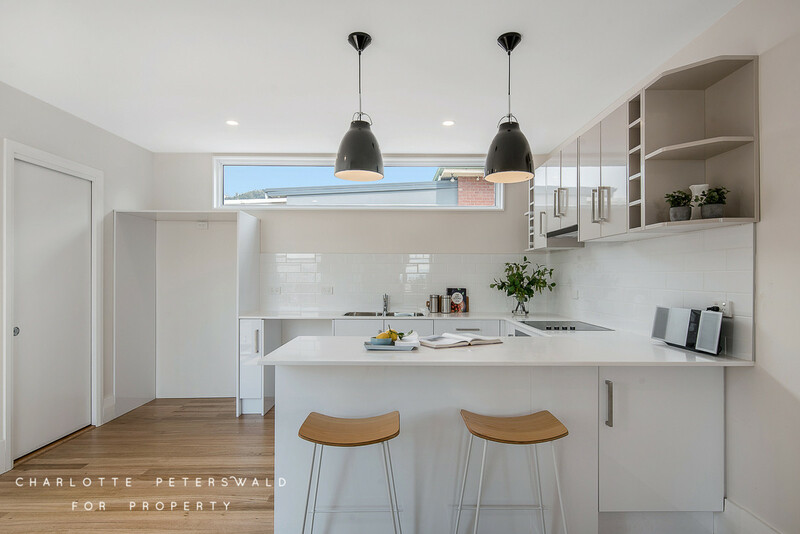 The sleek all white kitchen is a feature in itself, with top quality European appliances, stone benchtops and views over the gardens. 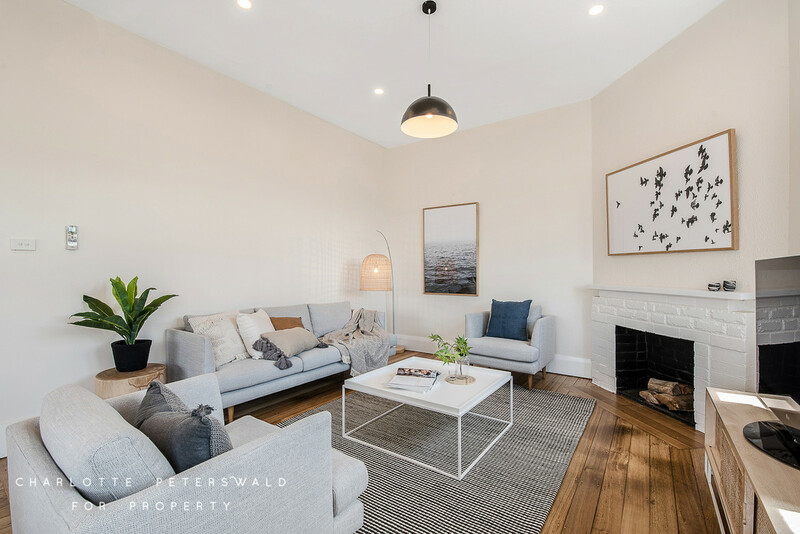 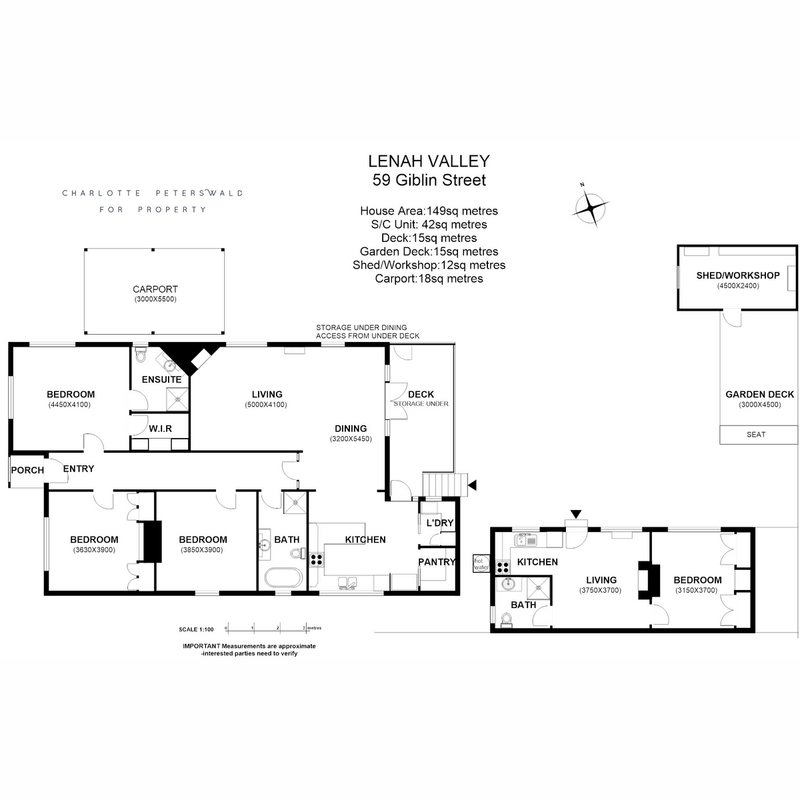 This property is simply stunning – and the lifestyle on offer with the property itself and also the fantastic location is unrivalled. 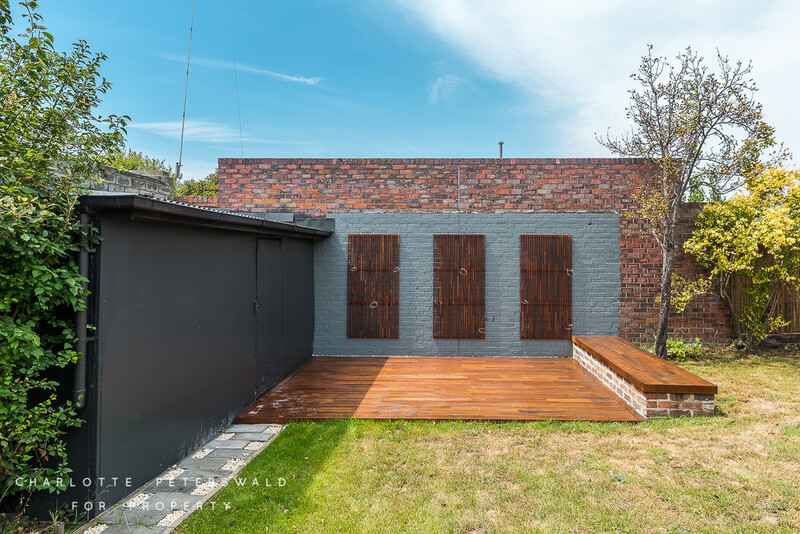 Exemplary in every respect.